In general, your individual auto policy will cover you when you drive a rental car. But always check with your insurance company before you pick up your rental car to be sure. Collision/Loss Damage Waiver – Costing as much as $20 a day, this covers theft or damage to the rental vehicle in a collision. If you don’t have comprehensive or collision coverage on your personal auto policy, you may need this waiver. Liability Insurance – This supplemental liability coverage will cost about $15 a day for $1 million in coverage, but it isn’t necessary if your personal auto insurance policy provides adequate liability coverage. Personal Accident Insurance – For about $5 a day, this covers medical bills for you and your passengers for injuries resulting from a car crash. Your personal health insurance or personal injury protection on your auto policy probably provides adequate coverage. Personal Effects Coverage – This will cover any personal property that is stolen from the vehicle. However, your homeowner’s coverage may also provide the same protection. If the rental car is damaged or stolen and you have to file a claim, it will affect your premium the same as if the incident involved your own car. The rental company may charge a deposit on your debit card and then refund the money when you return the car in good condition. Your personal auto coverage does not cover vehicles like moving trucks. In that case, you will need to purchase insurance from the truck company. Renting a car outside the U.S. brings its own challenges. 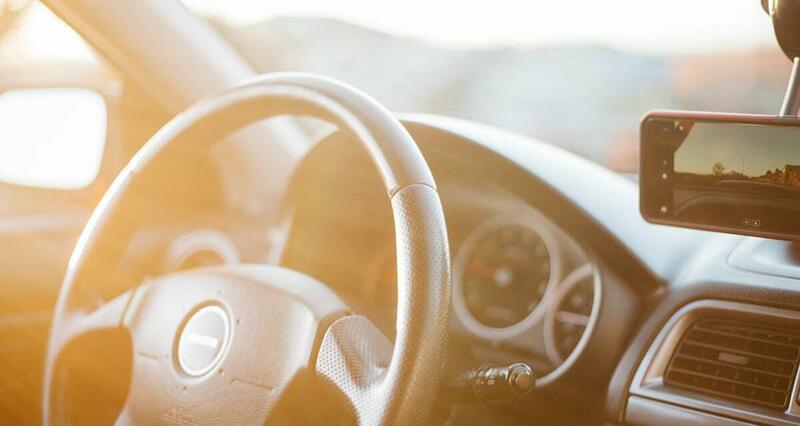 Fewer insurance companies cover their customers who rent cars internationally, so, again, contact your company to find out your policy provisions. More people opt to buy the extra coverage when traveling abroad because of the increased risk of accidents due to different driving conditions and traffic laws. The additional coverage will also help you avoid the hassle of filing a claim in a foreign country. The bottom line here is to make sure you don’t pay for more than you need, but don’t take unnecessary risks to save a buck either. 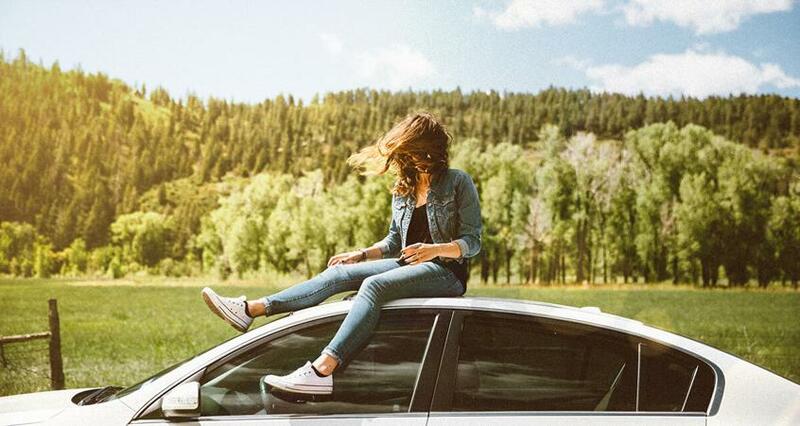 You don’t want to have to pay thousands of dollars for this summer’s rental car if it’s damaged or stolen—just because you didn’t spring for the extra coverage! If you need to update your auto insurance policy, Dave recommends insurance Endorsed Local Providers (ELPs) who can save you money on car insurance and get you better coverage. Contact your insurance ELP to save money today! Have a young driver? 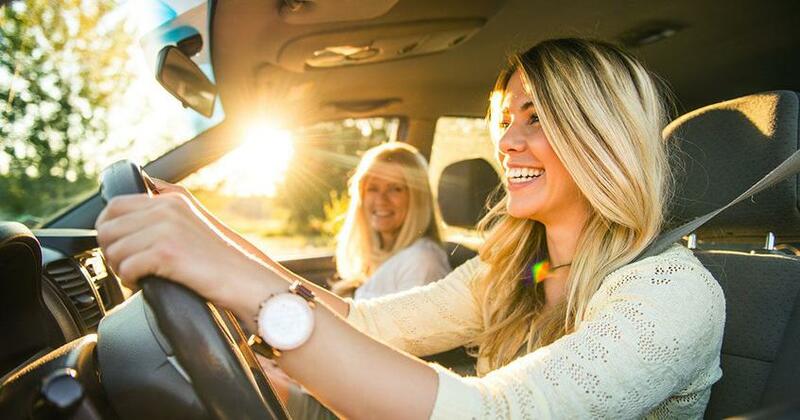 Here's everything you need to know about how to save money on teen car insurance. Are you covered if life decides to hit you, or your car? To protect yourself, it's important to know the types of car insurance, how car insurance works, and how much car insurance you really need! Two of the most important types of auto insurance are liability and comprehensive coverage. Learn why and when you need it. Your loyal customer "discount" could actually be the insurance company's carefully calculated ploy to get you to pay the highest rate possible.